Granville is using Smore newsletters to spread the word online. 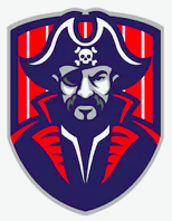 This is a friendly reminder that all parents/guardians should be signing off weekly that students have completed and submitted all tasks on their weekly plan. We currently have a high percentage of students who are not completing the plan and families are not signing off on the checklists. In order to best support our students, we need your help in assisting and monitoring that your student is completing assignments that are to be done at home. We need all parents, guardians and/or Learning Coaches to help us to make sure the blended learning between home and school is successful. We can end the school year strong with the start of quarter 4! The following Granville Academy PTO Positions are vacant. We will be accepting nominations for these positions and voting at the next meeting on April 2nd, 2019 at 5 PM. (*must access from Chrome Browser or Google Hangout Phone App. Granville Academy is continuing to participate in the Box Top for Education program! 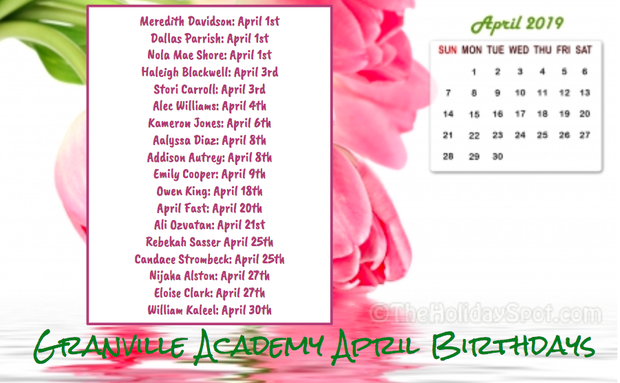 The spring collection sheet is available below to help with the collection process. Stay tuned for a date to submit your Box Tops! Feel free to ask others you know to help collect them for Granville Academy! Stay tuned for more information about the theme of the dance! There will be two separate dances happening in one location! 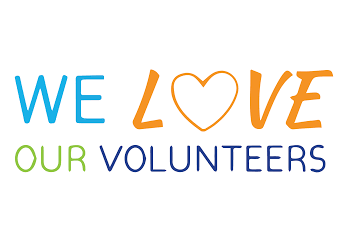 Any parents who are planning to go on field trips, help with classroom activities or assist with school activities must complete the Granville County Volunteer Form. This form is a requirement by Granville County Schools and performs a background check on applicants to make sure we keep our students safe. Please complete the School of Choice Letter of Intent 2019-2020 form for the upcoming academic school year! 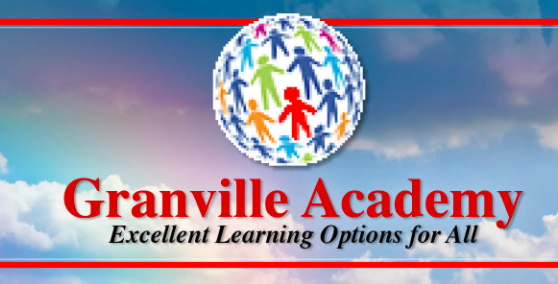 This form will indicate your student(s) enrollment at Granville Academy. Thank you for choosing us! 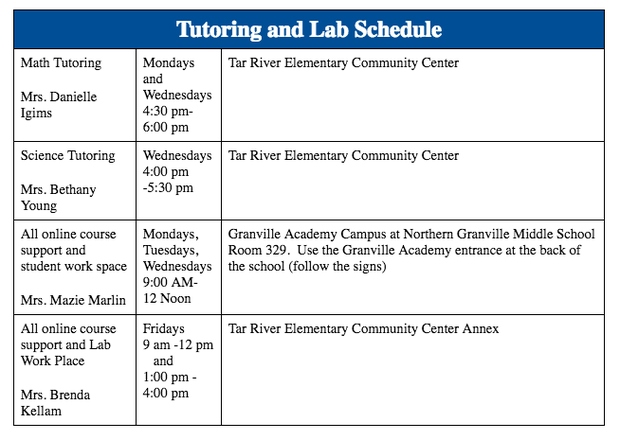 Tutoring information and support sessions this week! Join Mrs. Danielle Igims on Monday (4/1) and Wednesday (4/3) from 4:30 to 6pm for Math support at the GA Campus at TRES. 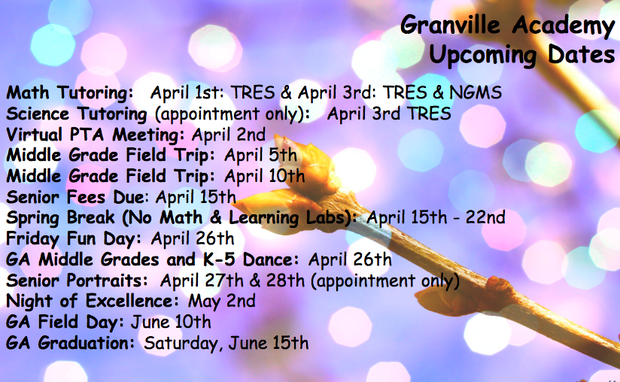 Math support will also be hosted this week at the Northern Granville Middle School campus on Wednesday (4/3) with Ms. Kimberly Allison from 4:30 to 6pm. 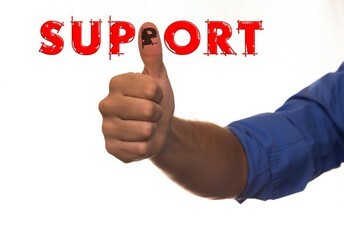 Science support is available this week on Wednesday (4/3) BY APPOINTMENT ONLY with Mrs. Bethany Young. Please complete this form to sign up! Please note, you must sign up in order to attend with Mrs. Young. Only new students should apply! Current students do not need to apply. 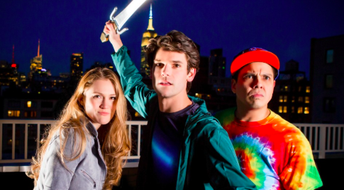 On April 10, 2019, the Granville Academy Middle Grades students are attending the 1:00 pm matinee of “Percy Jackson the Musical at DPAC in Durham. We have collected money, purchased tickets and filled our bus, but there are still tickets available at the box office if you would like to attend the show. This story is a middle school favorite. 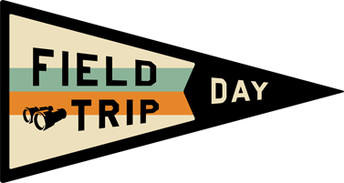 Grades 6-8 will be taking a field trip to the NC Museum of Art and NCSU Dairy Farm on April 5th! Informational letters and permission slips are int he process of being shared with families from their students. Please submit the permission forms and money by Friday, March 29th. 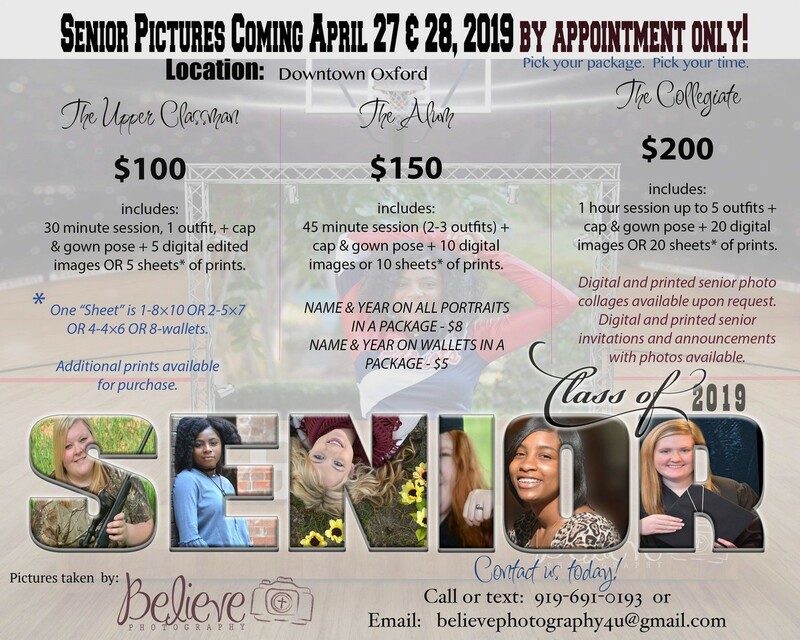 Seniors Portraits sessions are available on April 27th and April 28th by appointment only. Please see the flyer to view portrait packages. 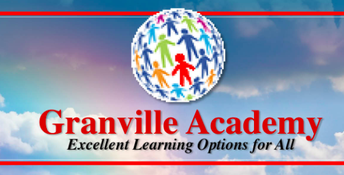 Please complete the Granville Academy Class of 2019 form that includes information about upcoming senior dues. Senior dues will include senior breakfast, cap, gown, and 2019 tassel. All cap and gowns will be ordered and provided in time for senior portraits. All seniors must pay the senior fee in order to receive caps and gown. Graduation is Saturday, June 15th at 4 PM.